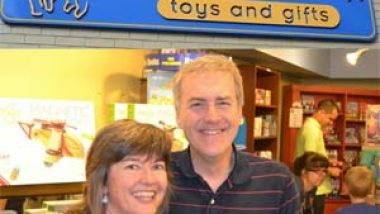 I did a Q&A for a writers blog several years ago. I thought I’d share the questions and answers here as well. 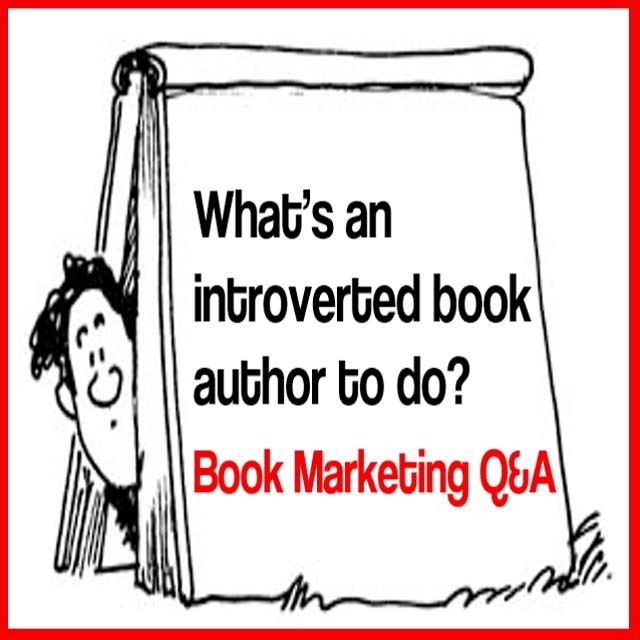 John’s Answer: I believe the best time to start book promotion is when you have the idea for the book. Right at that time of inception, start talking about the book. Start sharing your thoughts via your social networks and your blog. I believe that every book deserves at least three years of attention from the writer, even if that involves only a few minutes each day. 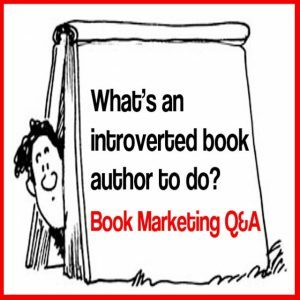 The constant everyday attention on marketing your book works more wonders than all the money you could throw at all the marketing options paraded before authors every day. Book Marketing Tip: The best time to start book promotion is when you have the idea for the book. John’s Answer: How do you reach out to a new audience? Start by building a community, aka a tribe, online. The best way to do that is by writing a blog and then interacting with other like-minded bloggers, website editors, ezine editors, and other book authors writing on your subject. These interactions should drive traffic to your blog where you can capture the names and emails of potential readers. 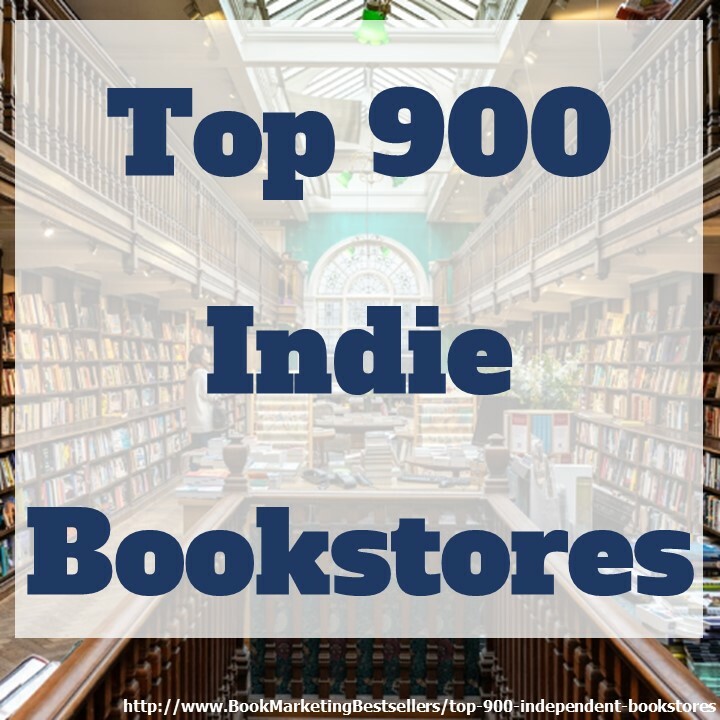 That way you begin to build a list of ezine readers who become the foundation of your fan club or tribe the people who will help you promote your book when it finally comes out. How do you reach out to a new audience? Start by building a community, aka a tribe, online. Question: What’s your favorite social media platform for writers, if you had to pick one? John’s Answer: My favorite is Pinterest, because I pin all my blog posts and ideas and then re-post the most important pins to Twitter, Facebook, and LinkedIn. So, with one pin I reach all four of the most important social networks. I love doing the least possible and accomplishing the most. Of course, I also repin other people’s posts, retweet other people, and share the posts of other Facebook users. The other thing I like about Pinterest is that it is forcing me to revisit my previous blog posts and website pages, add graphics, and then pin those graphics. This allows me to reinvigorate all the information on my websites and blogs thereby drawing in new readers and new fans. Pinterest allows you to reinvigorate old blog posts by simply adding a new graphic! The key in any online promotion is to be honest, absolutely honest. That’s something any introvert can do, no matter how shy. Someone once said that the key to good writing is to cut a vein and let it bleed on the page. That is also true for book marketing, Internet marketing, publicity, social networking, and any other promotion. 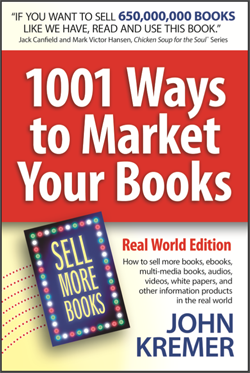 Book Marketing Tip: The key in any online promotion is to be honest, absolutely honest. Question: For authors who are creating their own websites, what would you say is the most powerful element for driving sales? John’s Answer: The most powerful element in any website is the form that captures people’s emails for your weekly newsletter. Yes, that newsletter should be weekly. It should also be short so you actually write it every week. And it should be written from your heart so you build your tribe. 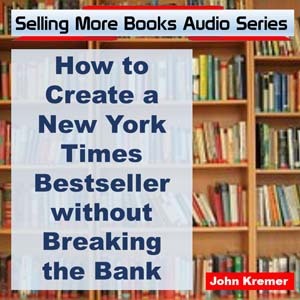 Most authors entice visitors to sign up for their newsletter by offering them a free ebook, audio MP3, or PDF report that can be downloaded once visitors enter their email address. The most powerful element in any website is the form that captures people’s emails. Remember: The key to any marketing is building relationships. For books, that means building relationships with other authors, with your readers, with your website visitors, with your ezine readers, with other bloggers, etc. The more relationships you create, the more effective you will be in getting readers for your book and selling that book as well. The key here is not to treat promotion as a burden. Instead, think of it as a party, because that’s what building a tribe really is. It’s creating one friend at a time and then enjoying the dance of that relationship. The more relationships you create, the more effective you will be in getting readers for your book.